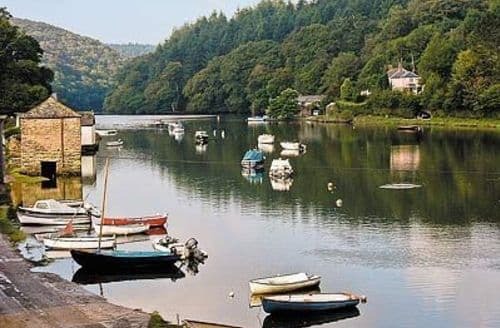 Lostwithiel is a pretty Cornish town sitting on the banks of the River Fowey. 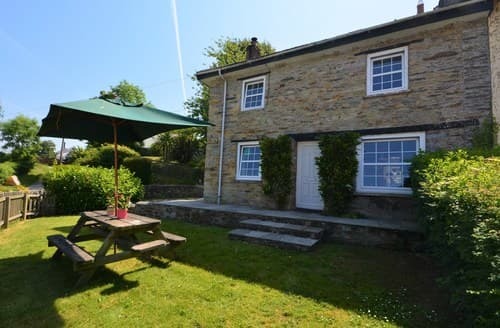 It’s a lively spot with plenty to do, and miles of surrounding countryside if you prefer to go walking and relax in natural surroundings. 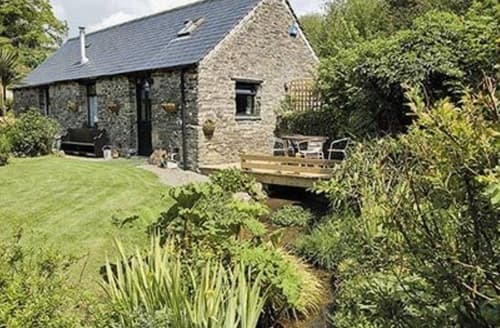 A holiday cottage is an ideal base while staying here. 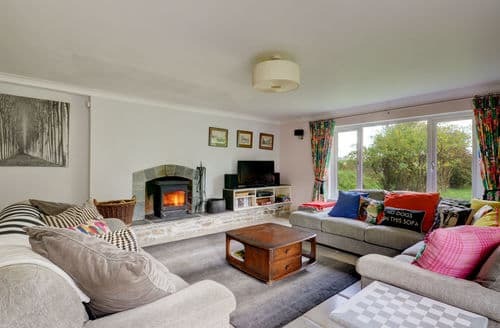 After a busy day exploring the surrounding area, enjoy a well-deserved refreshment at the local pub then relax in front of the cosy wood burner. 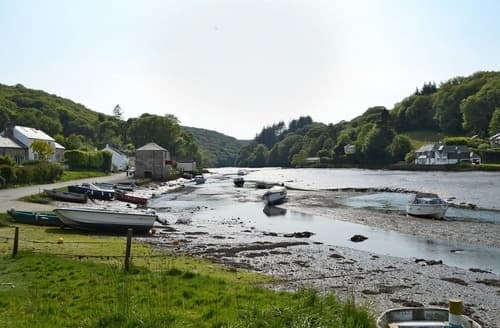 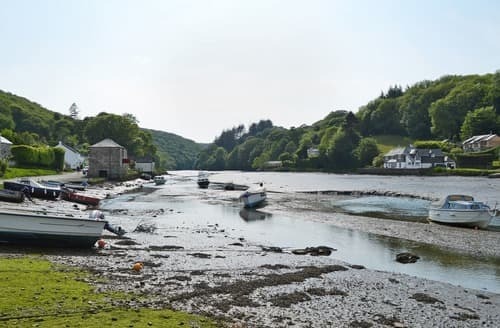 Enjoy a break in the historical town of Lostwithiel with its ancient buildings and explore the stunning coastal villages and beautiful sandy beaches of Cornwall. 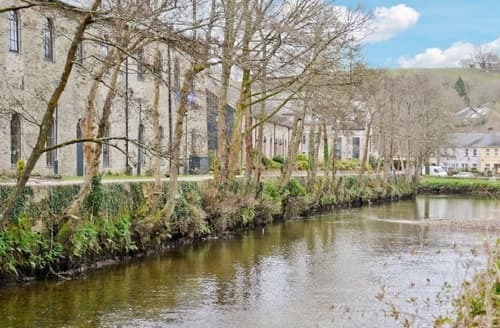 This delightful, ground floor apartment lies in magnificent grounds, close to Cornwall’s antique capital of Lostwithiel. 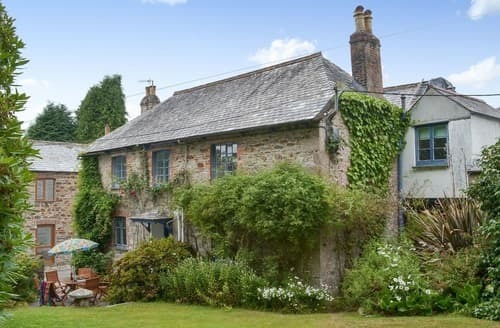 Walking is from the door including the nearby Saints Way, The Lost Gardens of Heligan and the Eden Project all with easy reach. 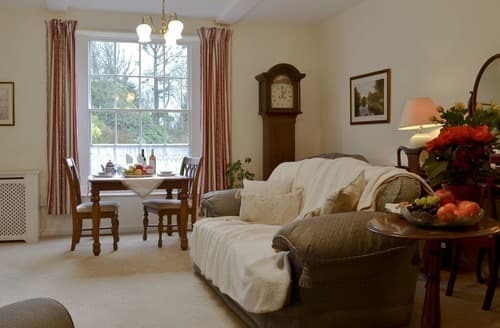 Great for a romantic break, this luxury apartment is set within a beautiful mansion, and is just 1 mile from Lostwithiel. 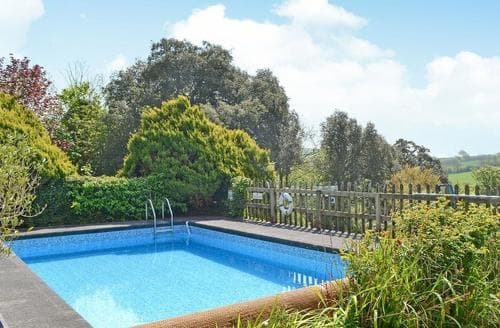 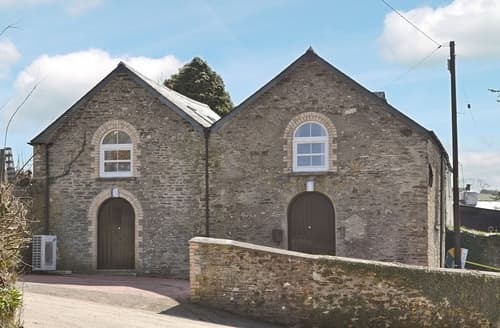 A spacious property set within the stunning, tranquil shared grounds of Lanwithan Farm, half a mile from Lostwithiel with its array of amenities. 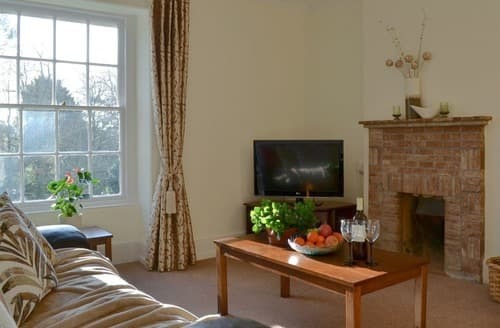 Set within an historic house, this apartment has access to beautiful grounds with plenty of wildlife to spot, including rare red squirrels. 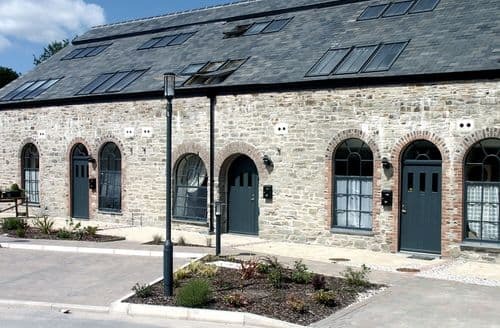 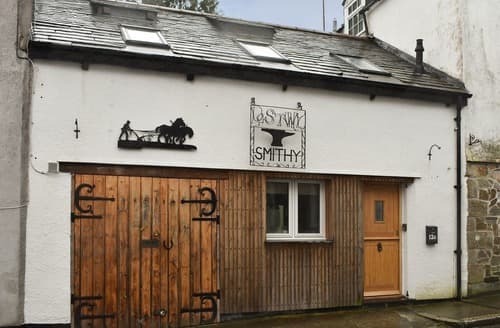 This two-storey apartment is set in the heart of Lostwithiel, with plenty of cafés, pubs and the railway station just a short walk away. 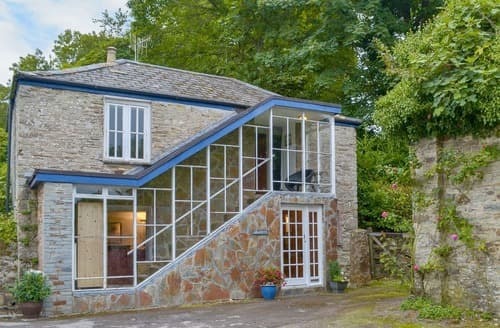 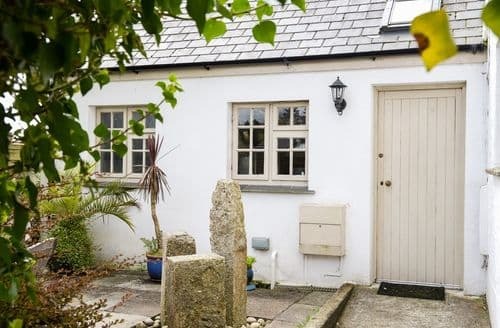 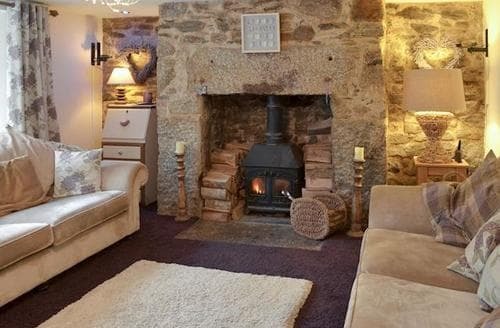 Delightful rural cottage with Bodmin Moor nearby. 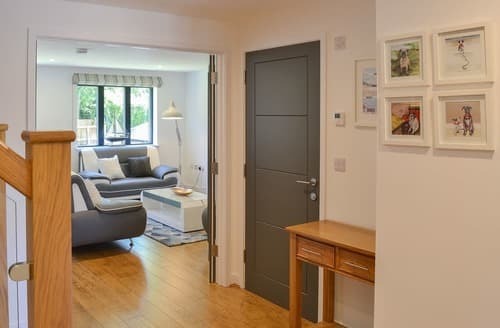 Many other attractions and beaches are within easy access. 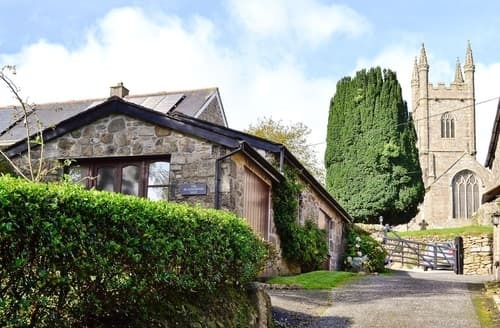 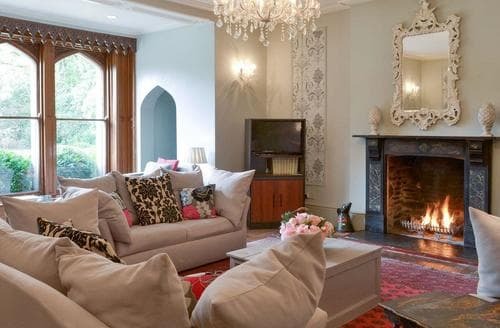 A stunning converted chapel with many original features and ideally placed to explore the surrounding area. 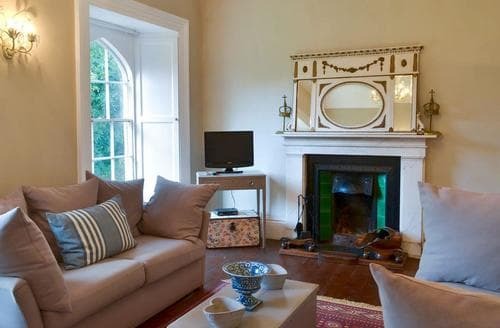 This two bedroom apartment makes a great choice for couples or families, nestled in the grounds of a 19th century manor house. 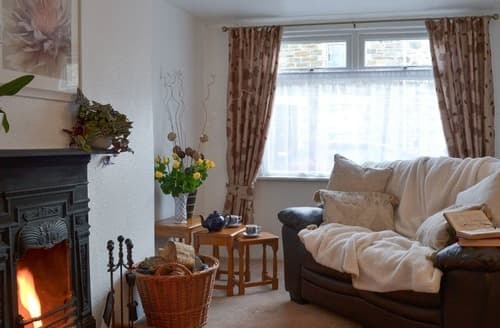 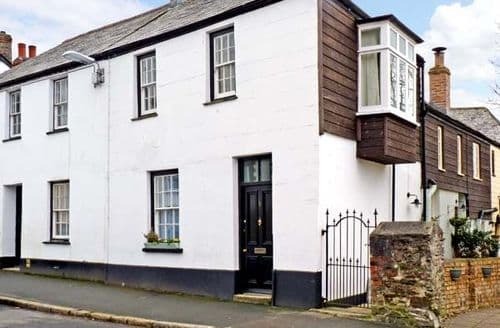 This terraced cottage is a great base for discovering the south Cornwall coast, or simply spend the day exploring Lostwithiel. 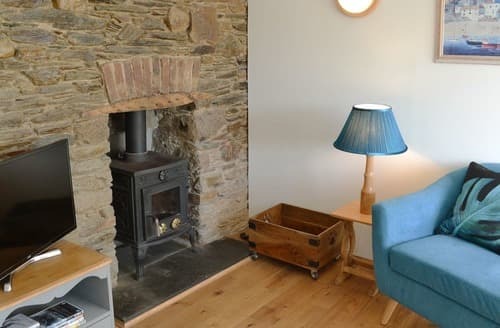 With beautiful countryside views from its large original window, this pretty cottage is ideally placed for exploring the Duchy of Cornwall.